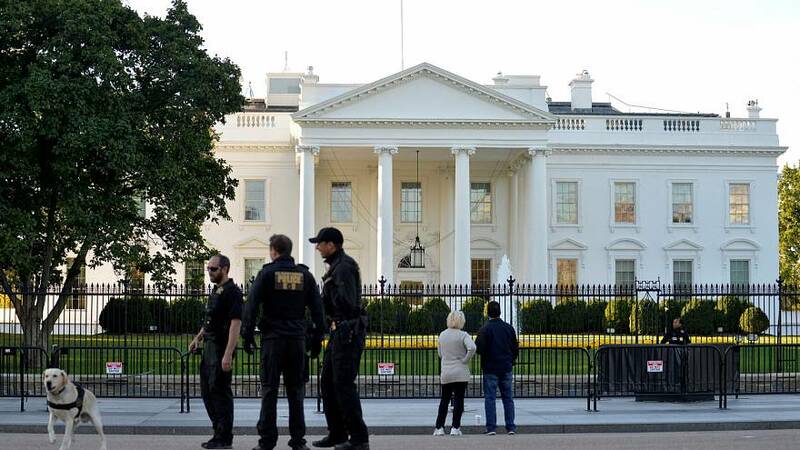 The lockdown at the White House has been lifted and one person remains in custody reported the AP. Closures around the White House are ongoing after the incident. Authorities have not released any more situation. You can look back at how the events unfolded.